I am so excited!! 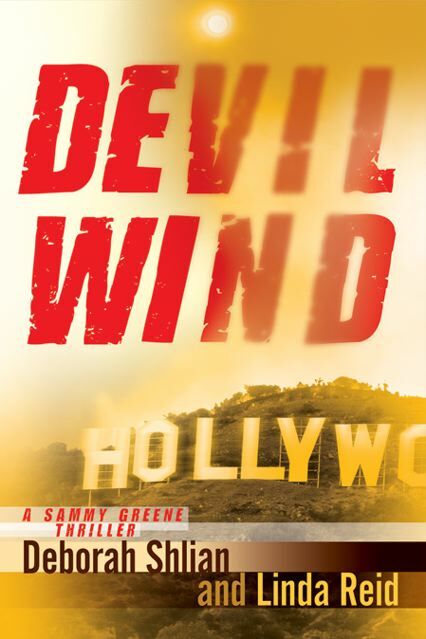 Author Derek Gunn gave Devil Wind by Deborah Shlian and Linda Reid a big thumbs up in the May issue of the Big Thrill, the International Thriller Writers’ magazine. And don’t forget, for this month only, Dead Air, the first in the series starring me (Sammy Greene) is available on Kindle for only $1.99. How can you beat that? And please, let me know how you like my adventures. I love hearing from you!! !